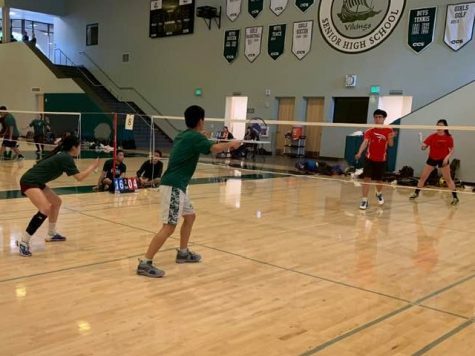 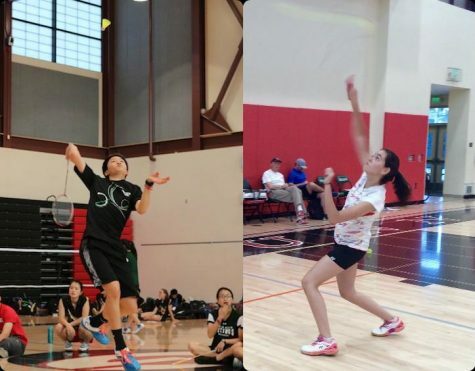 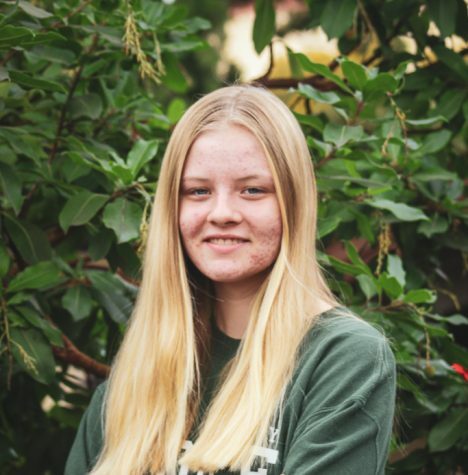 The Palo Alto High School badminton team (1-3) lost to Saratoga High School (2-2) on Tuesday in the Peery Family Center with an overall score of 10-20. 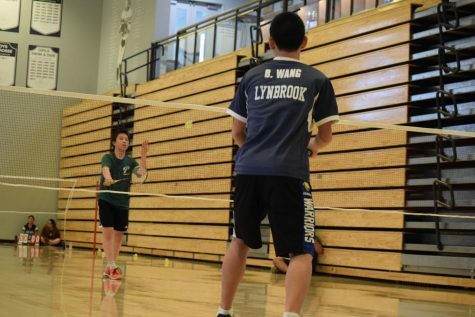 The Viking loss marks the team’s third of the season, and came after a triumphant win against Gunn on March 12. 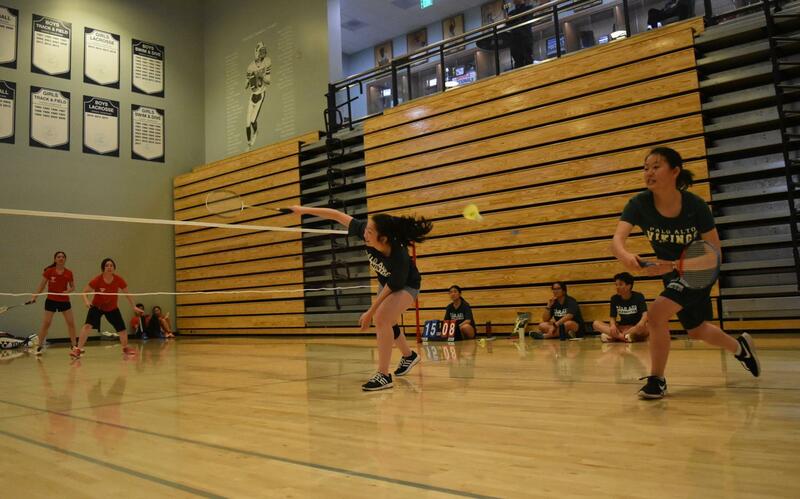 Paly coach Jesi Marquez said the team was “really excited” to have beaten the cross-town rival. 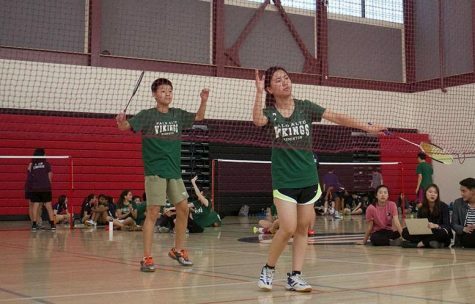 As new coaches of Paly badminton this season, Marquez said that she and her co-coach Alex Adame, both from Southern California, are still figuring out the team’s strengths and weaknesses. 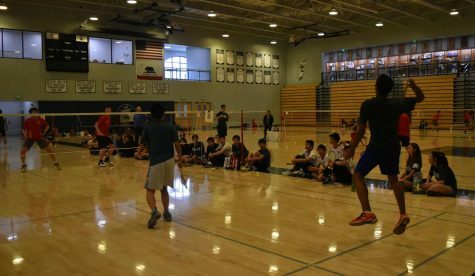 For both teams, Tuesday marked their first meeting in recent history, since Saratoga moved up from the El Camino Division to the De Anza Division this season. 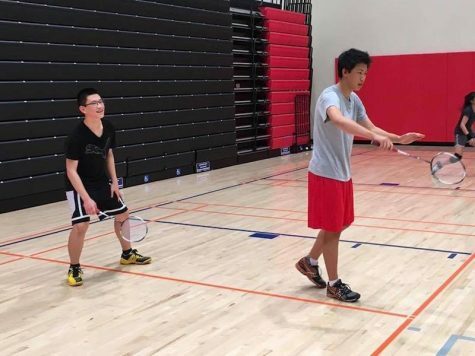 A highly anticipated match during the meet, Ahmad and junior Jonathan Mi’s varsity 1 doubles match, garnered a large crowd of spectators, as they took on junior Jeffrey Xu and freshman Adrian Mar from Saratoga. 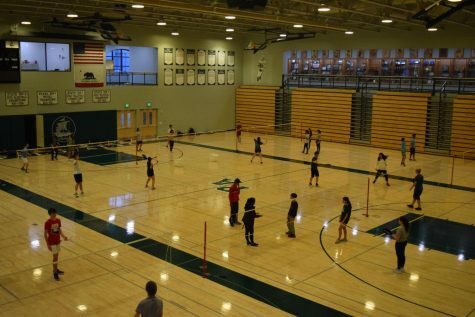 Despite winning the first set 21-17, Ahmad and Mi lost in the final two sets 14-21 and 19-21. 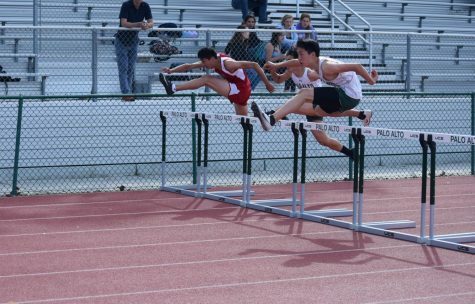 Winning 11 matches total, Saratoga earned enough points to walk away with the win. 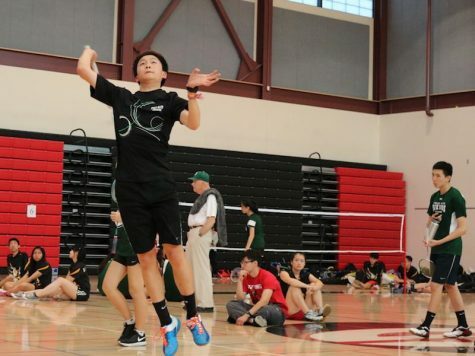 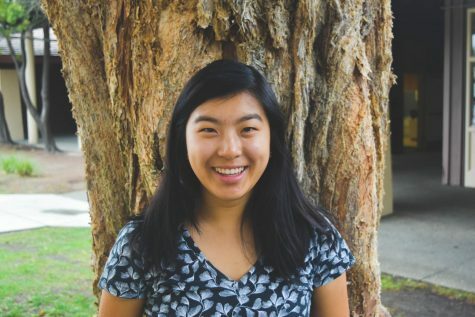 Although it is still early in the season, Saratoga’s victory over Paly is a step toward securing its place in the De Anza League for next season, which is the Viking’s main goal, according to varsity sophomore Wilson Fung. 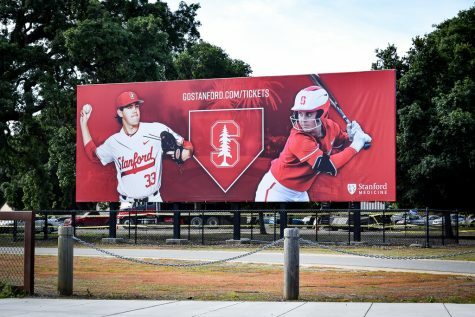 “We moved up a league this year, so we’re just trying to at least try our best to … beat one or two schools, so we stay up in the league,” Fung said. 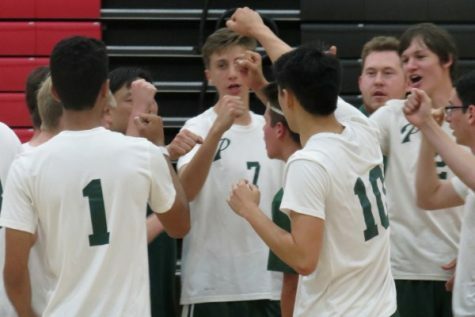 Paly will play Lynbrook at 3:45 p.m. today at Lynbrook.